Then you will visit Ksara Winery, which derives its name form having been a fortress, or ksar, during the Crusades. 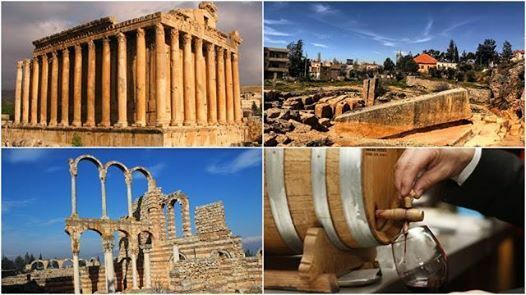 Today the site is a winery which makes a variety of wines, ranging from red, sweet, dry white, and rosé, and even Arak, the national Lebanese drink. 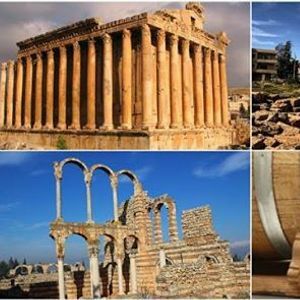 We will end the day at Anjar (Umayyad City Ruins) this site was once a stronghold built in the 8th century known as Gerrha, and its ruins are also well-preserved.